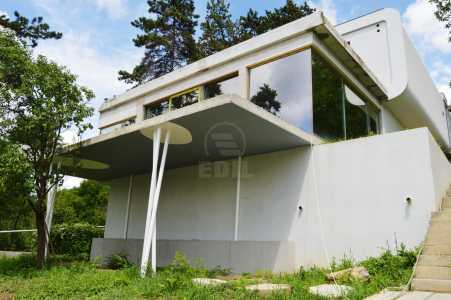 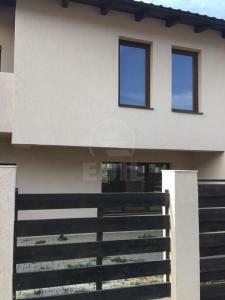 Do not miss this new exceptional offer! 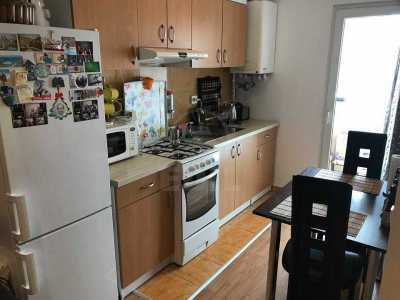 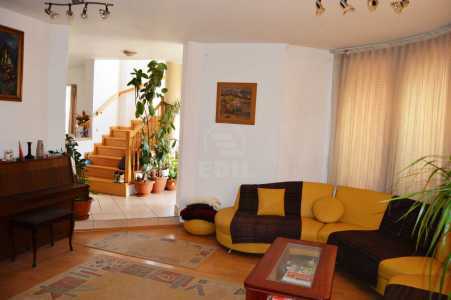 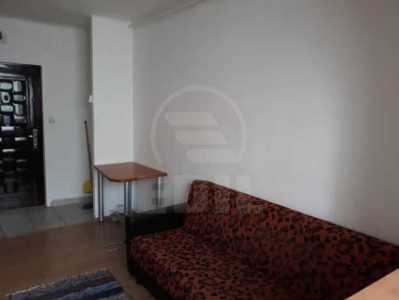 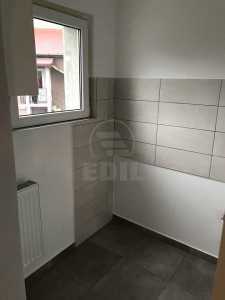 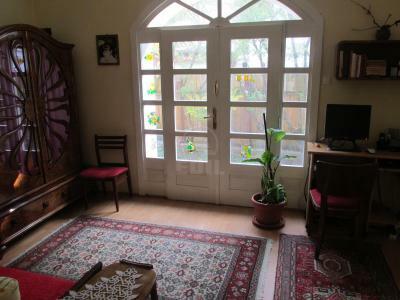 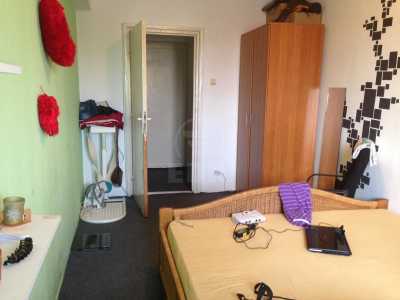 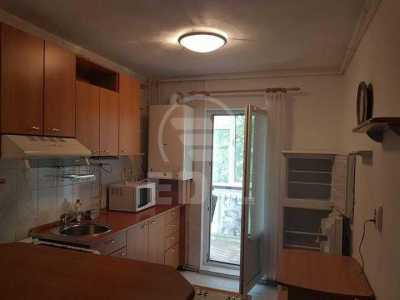 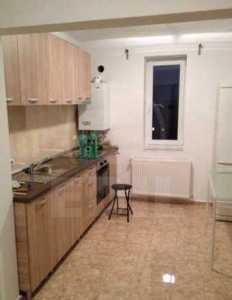 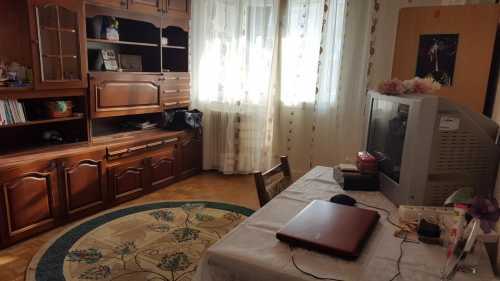 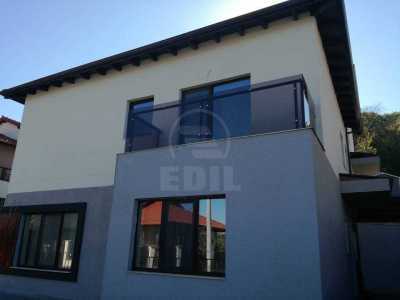 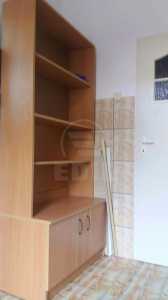 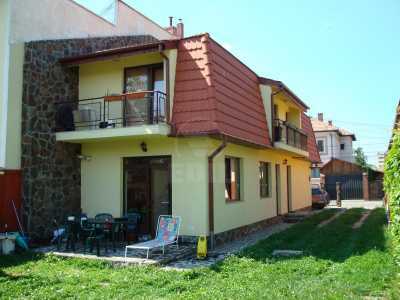 Apartment with 3 rooms forrent, placed at ground floor from 4, in CLUJ-NAPOCA, MANASTUR area, having the surface of 75 Sq.M. 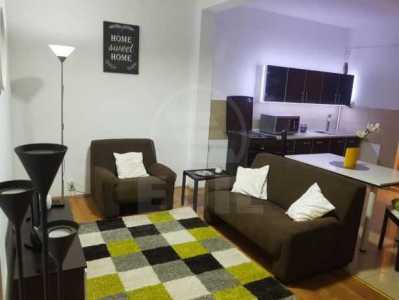 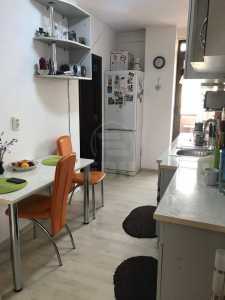 The apartment is confort increasing detached and it has central heating, 1 bathroom, 1 balcony, modern tile, modern sandstone, laminate flooring. 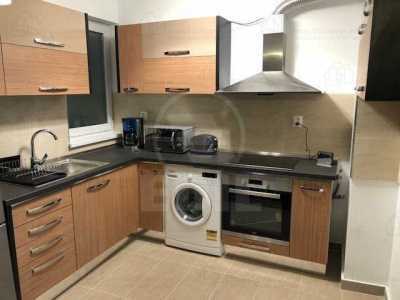 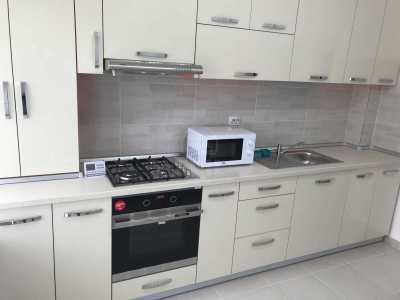 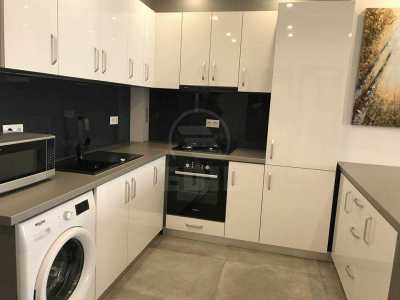 The apartment modern furnished and equipped has other facilities such as refrigerator, washing machine, stove, interphone. 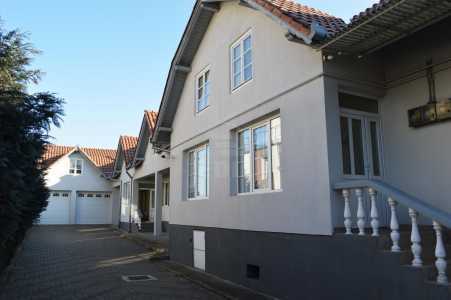 Call us to find more about the offer.